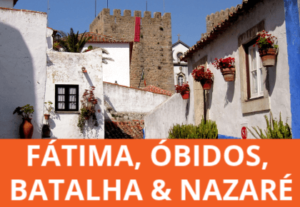 From one-day experiences to 2-week itineraries, I’ve selected some of the best cultural and walking tours in Portugal, with and without a guide (I will be adding to this list whenever I find a worthy tour). Simply book online using the links provided or use the enquiry forms within the tour details to check availability or ask for customisations and I’ll put you in direct contact with the relevant company to proceed with the booking. If none of the tours below suit you, fill in this form to tell me what you’re looking for. 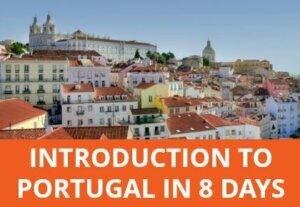 My 8-day self guided itinerary takes you from Lisbon to Porto with lots of must sees and hidden gems in between. Can be customised to suit and managed by a travel agency. 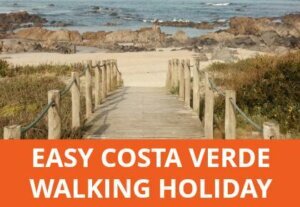 Walk between coastal towns and villages at a relaxed pace that allows for sightseeing or time on one of the unspoilt beaches of the Green Coast of Northern Portugal. 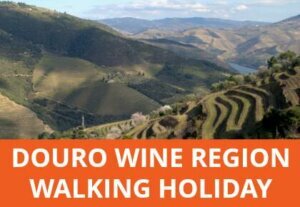 Explore the terraced vineyards and wine producing villages and estates of the Douro wine region on this village to village walking holiday through stunning scenery. 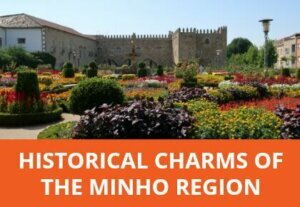 Get the best of the Minho’s coast, countryside and towns on this self-guided holiday. 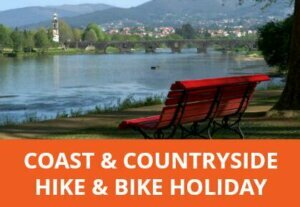 Cycle along the River Lima, walk the Camino then hit the Atlantic coastline. 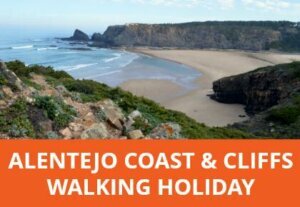 5-day walking holiday along the wild Alentejo coast takes you from small sandy coves to wide golden beaches and cliff-backed shores, the ever-changing coastline is immensely photogenic. 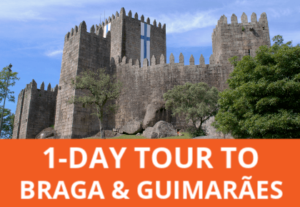 3-day guided tour of the historical Minho region’s most attractive towns and cities including Guimarães, Braga, Ponte de Lima and Viana do Castelo. Northern Portugal at its best. 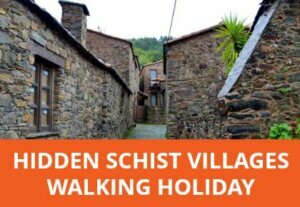 Explore traditional isolated villages in Central Portugal on a guided or self-guided walking holiday. Stay in renovated stone cottages and learn about local culture and history. 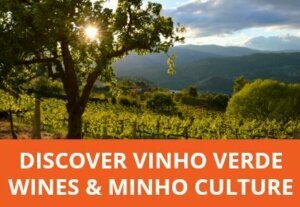 5-day private guided tour of Northern Portugal’s vinho verde wine region. 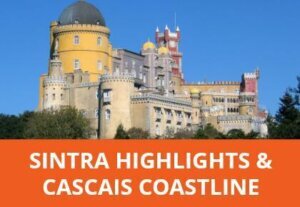 Combine unique Portuguese wines with regional delicacies, centuries of history and glorious scenery. 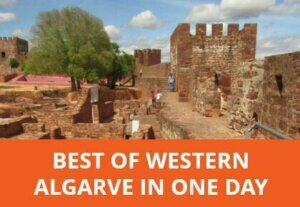 Discover the historical and natural highlights of the western Algarve on this full day small group van tour. Includes Sagres, Lagos, Silves and Monchique. 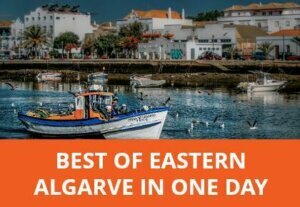 Visit the cultural highlights and off the beaten track towns and villages of the Eastern Algarve on this full day small group van tour. 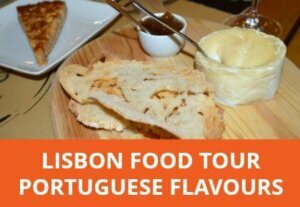 Get a taste for Portuguese flavours and understand the passion and stories behind them on one of these delicious Lisbon or Porto tours. Get 5% off with my code: FOX5. 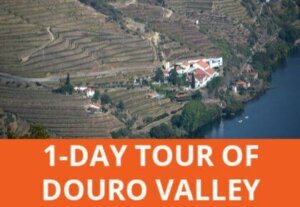 Experience the highlights of the amazingly beautiful Douro wine region on a private day trip from Porto. 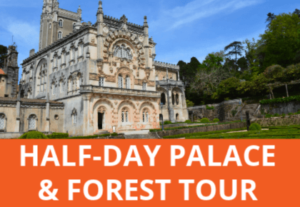 Visit 2 beautiful historical cities in 1 day, plus Bom Jesus sanctuary, on a small group tour from Porto. 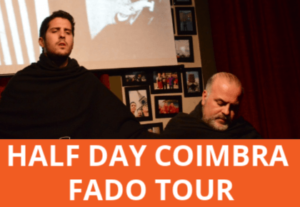 Discover a fairy tale palace, Carmelite convent and enchanting forest on this 1/2 day tour from Coimbra. Mention my code (JULIE5) to get a 5% discount. 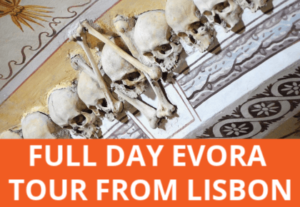 Discover megalithic standing stones, a chilling bone chapel, a Roman temple and wonderful olive oil on a full day small group tour to Evora from Lisbon. 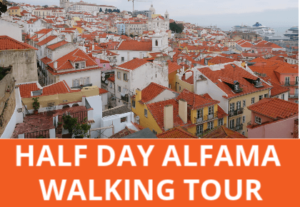 See medieval Obidos, Fátima sanctuary, Nazaré’s stunning beach and the World Heritage Gothic monastery of Batalha on this full day small group tour from Lisbon. 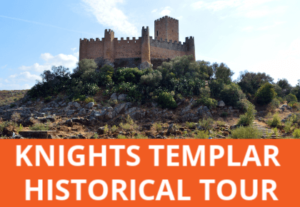 Delve into the fascinating past of the Knights Templar on a full day small group tour from Lisbon to Christ Convent in Tomar and Almourol Castle, reached by boat. If you don’t see exactly what you’re looking for, either use the comment box in the most relevant tour enquiry form to explain how you’d like to adapt it or use the form below to explain what you’re looking for. If I know of an existing tour that sounds ideal, I’ll connect you with the relevant tour operator by forwarding your request and contact details.